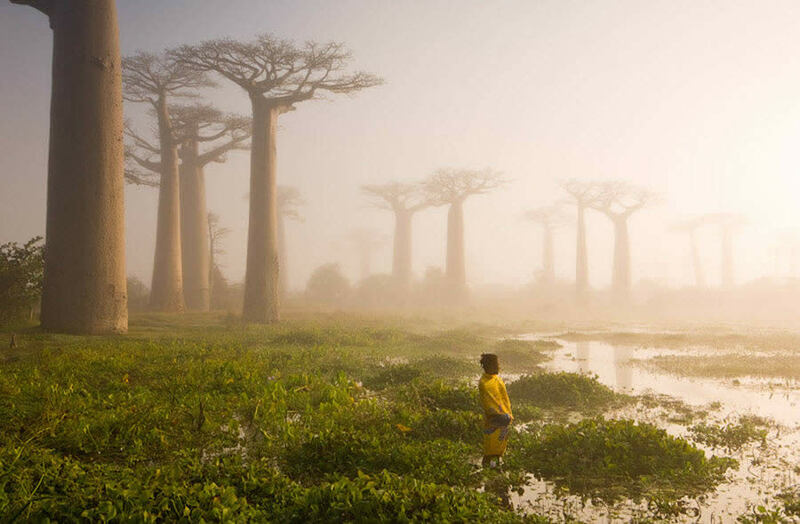 Did you know that 85% of all plant and animal life on Madagascar is found nowhere else on the planet? I recently learned that little factoid (among many other fascinating things) while reading William Finnegan‘s ‘Slow and Steady’, an excellent article about the black market that has sprung up surrounding the almost-extinct ploughshare tortoise in the January 2012 issue of The New Yorker. If you can get your hands on a copy I recommend you check it out. If anyone knows who took this picture please drop us a line so we can update the post with the proper credit attribution.